The Higher Council of Ulema voiced, on Sunday at the end of its 12th session in Tangier, its full support for the implementation of the reforms in the religious field in Morocco. Speaking at the event’s closing ceremony, the Council’s Secretary General, Mohamed Yessef, underlined that the Ulema unanimously commend the implementation of the reforms that aim to better organize the domain of religious affairs, in conformity with the orientations of Amir Al Mouminine (Commander of the Faithful), HM King Mohammed VI. 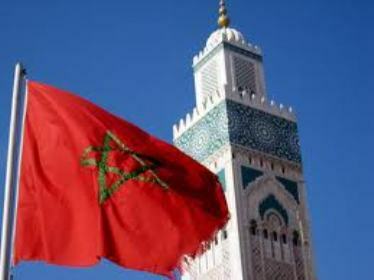 Yessef added that the issue of the Moroccans living abroad and the reinforcement of their attachment to their religious and national identity was at the heart of the Council’s session, recalling in this regard the establishment of Councils of Ulema serving the Moroccans living in Europe. On the same occasion, the Council issued a report of the session containing the main issues that were examined as well as recommendations.